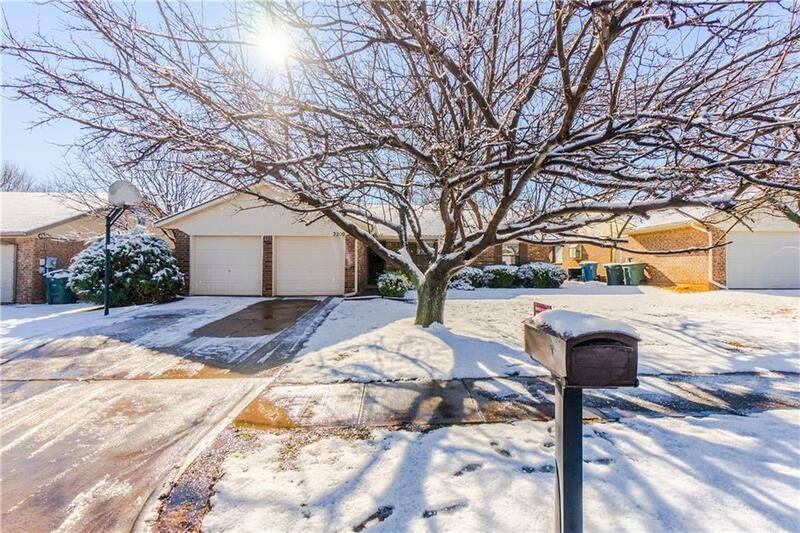 Cute 3 Bed/2 Bath house w/ easy access to John Kilpatrick Turnpike and i35! Features a large living area w/ a gas fireplace! Also has large bedrooms and an enclosed sun room! Wonderful built in book shelves in master and living area.